Context may be for kings, but wine is for the people. 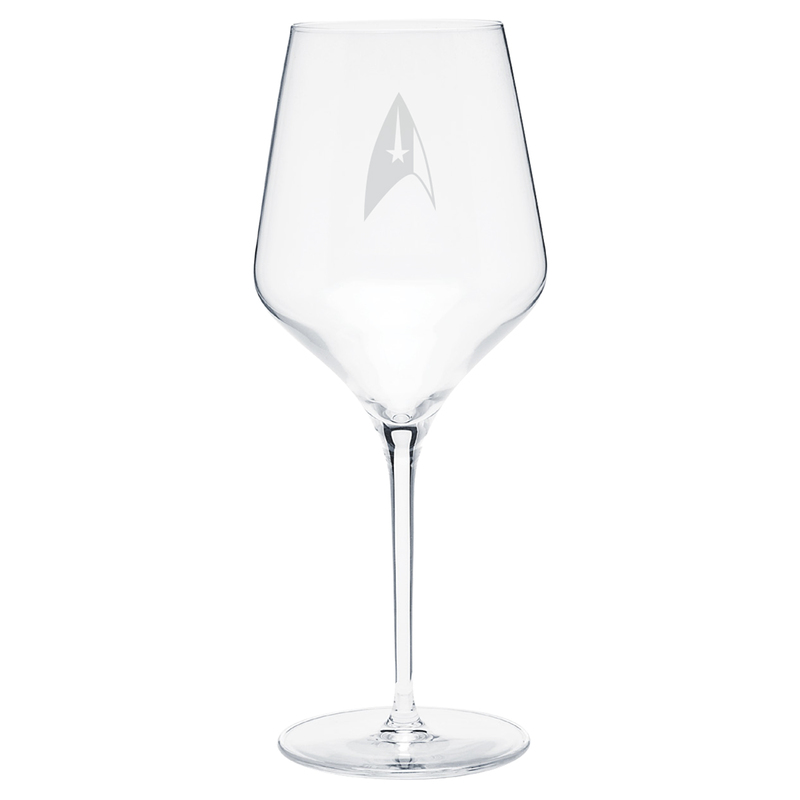 Enjoy your wine with the Star Trek Discovery Delta Wine Glass. 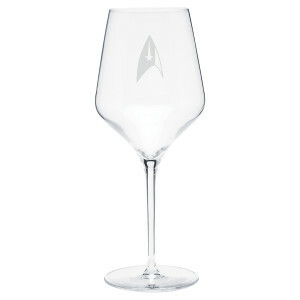 This 16oz wine glass features the emblem of the Discovery shield on the front. This wine glass is great for any fan of the show.